Will your theming system support showing different themes for different users? I’m not talking about completely different themes with HTML and JS changes. But it occurred to me that it could be rather nice to let users pick between a Light vs a Dark theme on our forum, provided we’ve made our theme to support that feature of course, because that shouldn’t be a given for every Discourse theme. Yes! we’re totally planning on a simple dark/light switch along with a few other pre-defined color combinations to choose from. Near future! Perfect. The near future is my all-time favorite place. Hello, has there been an update on this? I just started using Discourse and already had this request from several users. There is no support for per user theming and no plans for it. 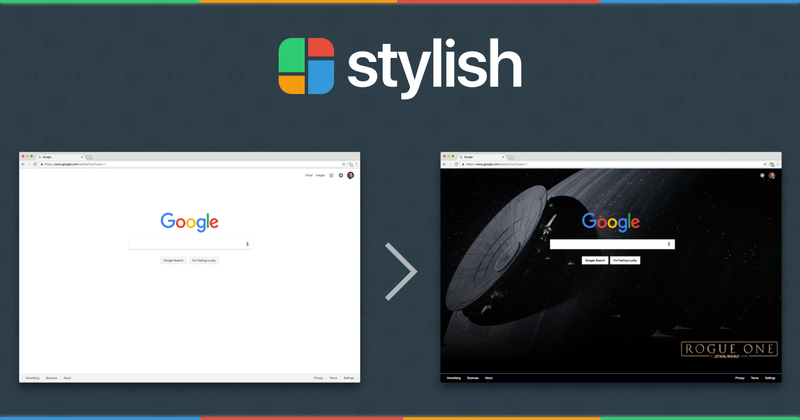 You may want to point your users to Stylish extension for their browser. Stylish, the world’s largest website theme library, letting you personalize your favorite sites. So what still holds true for what @awesomerobot was referring to when he said this? Strictly the theme customiser, without per-user switching? Well then, I hope we can make it possible through plugins somehow. Thanks for the Stylish tip, could be useful in the meantime. Honestly the only way to tweak these kind of things is live with them. I added a super secret param so you can stick a site customisation, so for example: Discourse Meta makes my theme sticky for me, so I can live with it for a bit and see how it goes. I have both links bookmarked so I can go back and forth between them easily here on meta. You could do something similar with links in a custom header. 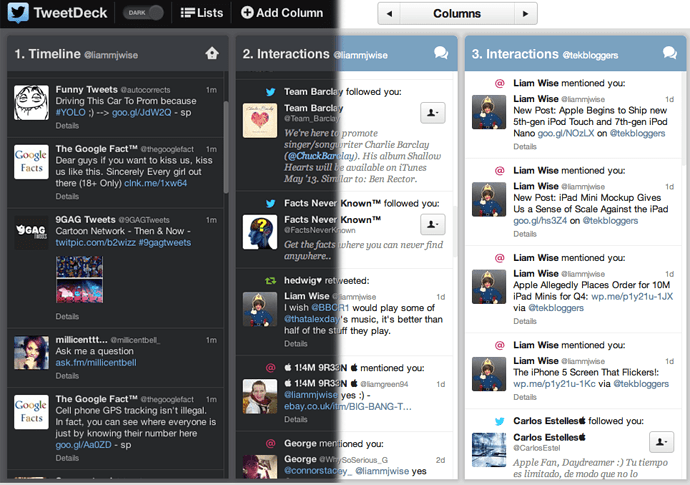 I definitely think letting users choose from a couple or so different themes is helpful. Some like lighter designs, some like darker designs. If the Admins create a few theme options it would be good to be able to make it where users could have an option in their preferences to switch between the configured themes. Are there any plans currently to have something like this implemented? Color changes can't be previewed? Easy enough to do, works for now. I made a quick mockup of what a theme selector could look like. Another option would to have boxes next to the name with the colors (like in the category color selection dialog). I assume you are talking about an admin selector. More than happy to see visual mockups on how to improve this UI. That said this topic has totally run its course and needs to be split off. Closing it in favor of topics with specific action points and feedback. No, that was a mockup of a per-user theme selector, located under preferences (in fact, the mockup was based off of a “custom field” on a VM that I installed discourse on a while back). I still think that a built-in per-user theme would be better than installing an extension (+ the user doesn’t have to know how to write CSS). BTW, when I quoted my post, discourse didn’t automatically copy images. Per user theme selection is not something we have scheduled or planned. If anyone wants to work on it as a community PR that is fine. [/quote]Seems to me that adding user selectable pre-defined themes that have restricted visibility (by TL or group, for instance) would be an easy way for an admin to preview a new style. I wish I could take credit for this brilliant idea, but it is straight out of vBulletin. The theme picker could be shown to a user who has the ability to pick themes (by TL?) and there’s more than one that he is able to pick given his credentials. So an admin could define and save a new theme but only permit it to the admin group, and then select it in the front end and give the system a test drive with it, all out of sight from regular users. And slightly off-topic, on the New Color Scheme page, sure would be nice to have some sort of color picker built in. My client would love to have user selectable themes! They have a dark and light theme that they would like to present to their commentators. Would this be that difficult to solve?